edu weber: keep the blues alive visit his page! demibata: bassist bei den trenkwaldern, bei bonneville und bei gloria sander visit his page! werner groisz: drumming in a cool way. ein drummer für alle lebenslagen visit his page! alpendollar: 20 jahre blues - rock aus tirol visit their page! caddisfly: welcome to the world of (y)our band visit their page! 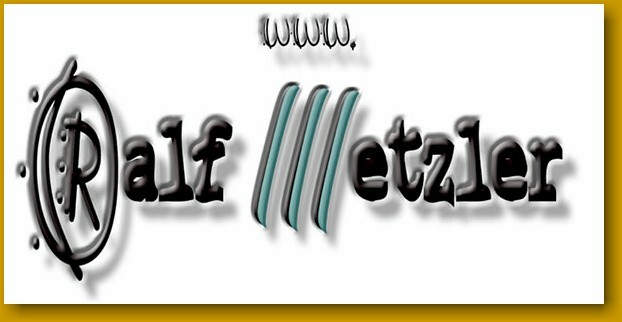 ralf metzler: eine infoseite über musik - lyrik - malerei visit his page! j.d. hank: welcome to j.d. hank's website visit his page! al jones and his r & b band: mehr als 2 jahrzehnte blues visit his page! charly braun band: blues power visit their page! seedy blues: visit their page!